At the end of last year we set off on a journey to update our website. We’ve had the opportunity to work on and be part of some great projects. Although all the projects may not be shown on the website, we are thankful for the people that have helped make Design Initiative a success. 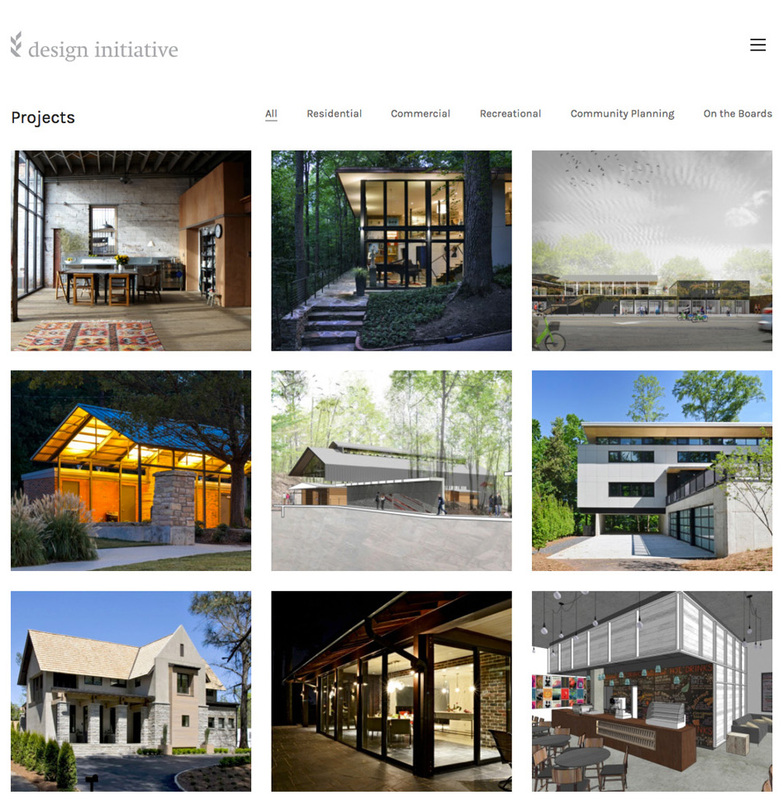 Started in 2007, Design Initiative was founded on idea of providing distinctive and contemporary design solutions with a specific focus on sustainable strategies appropriate to each project and site. Since the time we’ve grown as a studio both in numbers and in practice. We hope the new site will give you a snapshot of that evolution as well as show you some of the work we’ve been doing over the last 8+ years. Thank you for stopping by and for your continued support! Make sure you add us to your RSS feed and check back periodically for updates. You can also find us on Facebook and Instagram.